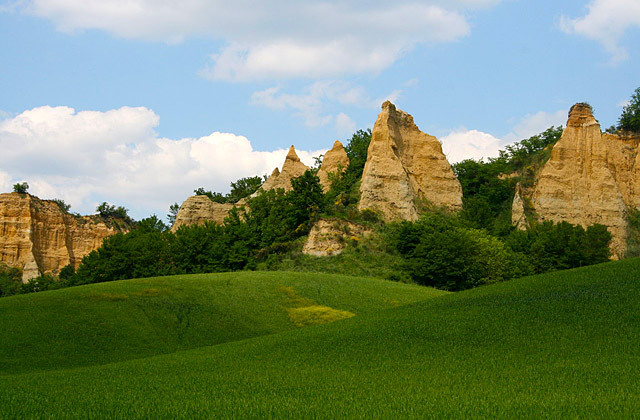 The upper Valdarno valley offers unique scenery in a variety of landscapes. In the land of the ancient Etruscans, on the slopes of Pratomagno, beneath the clay Balze, along the banks of the River Arno, are towns and villages where time seems to stand still. Villa La Fornacina is an excellent starting point for excursions aimed at discovering the art and tradition of ancient places.